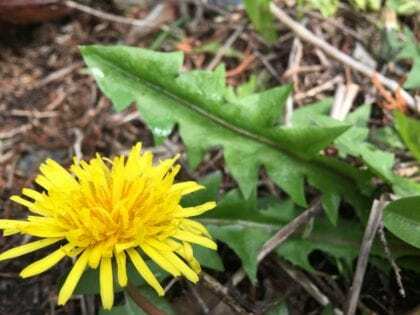 Explore dandelion’s myriad healing constituents, dig roots, pick flower buds, and make amazing dandelion medicine! 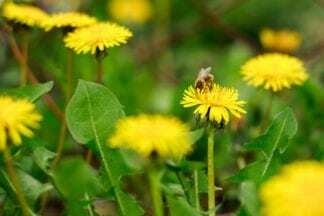 The ubiquitous dandelion goes far beyond being a primo liver healer and strengthener. It’s an immuno-modulator, protects DNA, is anticancer, reduces intestinal inflammation and so much more. I will demonstrate a variety of ways to get dandelion’s medicine to the people in ways that they’ll enjoy taking! But they don’t get around like the dandelions do. One and a half pints apple cider vinegar. Organic unpasteurized is best. 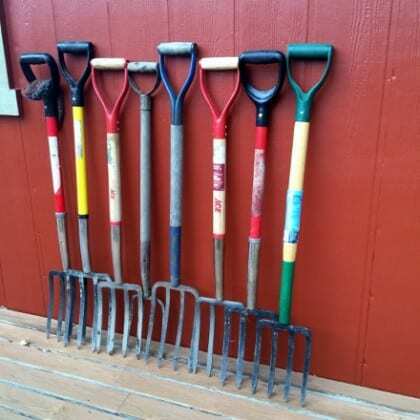 Location: We will be outside at 21 Acres Farm in Woodinville, WA for the entire workshop. Details will be in the registration confirmation email.